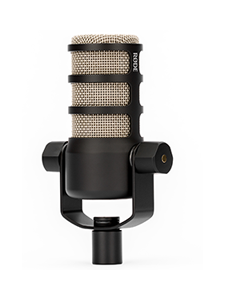 My microphone is not responding, what should I do? If your microphone has an external power supply, make sure the power supply is turned on. 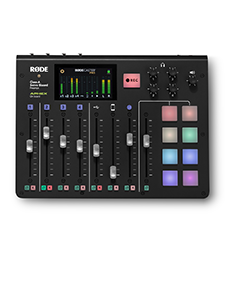 Otherwise ensure that the phantom power supply is turned on at your mixer. If this is not the source of your problem, then try a different mic lead, a different channel on your mixer and/or different speakers/headphones to determine whether there is a fault other than with the microphone first. 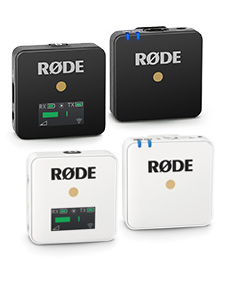 If the problem still persists then we suggest talking to the dealer that you purchased the microphone from before contacting your nearest RØDE distributor for assistance.